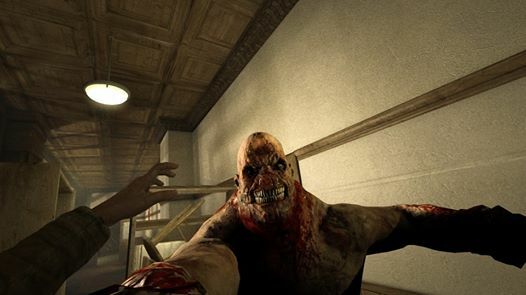 If you were ever worried about a shortage of haunted insane asylums with homicidal inmates, you can put those qualms to rest – Red Barrel’s developing an Outlast sequel, guaranteed to invoke the same level of terror as its predecessor. 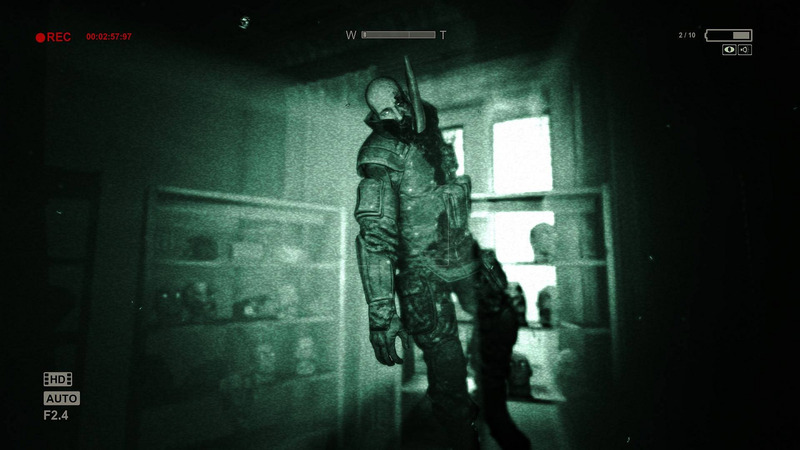 Outlast gained popularity through its Amnesia style of horror gameplay, where much of the protagonist’s time is spent uncovering significant plot details while running for his life from a building full of rather unpleasant figures that kill on sight. As much as you’d love to run around the place with a katana, you’re stuck with a camera and your wits – and you might not even have your wits left after a particularly long play session. Something tells me these inmates are particularity bad at manicures. It’s why horror games where the protagonist isn’t allowed to fight are ten times more unsettling than those that hand you a gun at the beginning and tell you to aim for the head. In these games, you’re more than likely playing yourself – not a gun toting badass, but a regular Joe stuck in a horrifying situation you never signed up for. Outlast takes elements from Silent Hill, Fatal Frame, Amnesia, and other survival horror games where your only option is to not get caught. 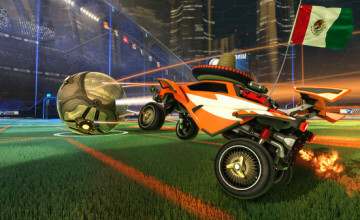 As much as we’re being kept in the dark about the sequel, there’s still a lot to look forward to. The original game delivered a solid story, a beautifully crafted atmosphere, and true paranoia. Given the game’s popularity as one of the best survival horror games on the market, it’s safe to say the sequel’s highly anticipated.